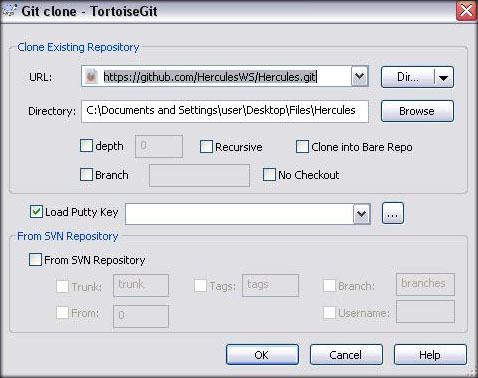 Hercules is available through GitHub, a web-based hosting service for software development projects that use the Git revision control system. GitHub also provides a SVN Mirror. We won't officially work to support many branches or repository-features in SVN, but it should remain in-sync with the latest stable release, based on master branch in git. 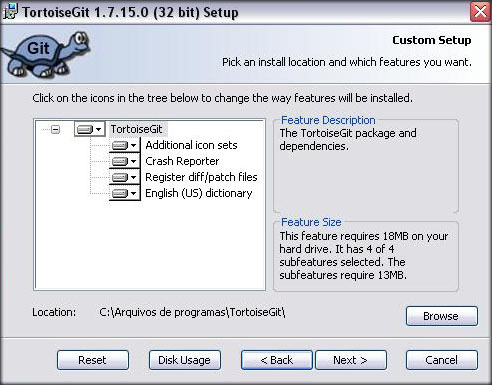 The next window is "Choose SSH Client", select "TortoisePLink", hit Next. The next window is "Custom Setup", do not change anything unless you know what you're doing, hit Next. We're done with the installation, that was easy, wasn't it? 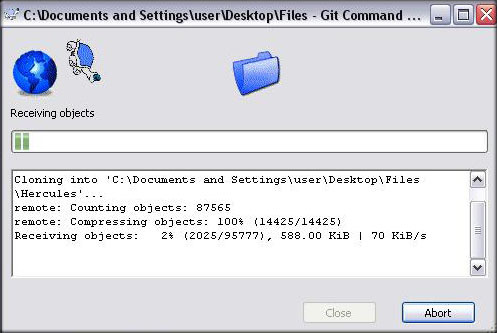 Go to the folder where you want Hercules to be placed, right click and select "Git Clone..."
Just wait for it to complete the download of your working copy and you'll be good to go. On the following window just hit 'OK', and your working copy will update. Please, commit your changes or stash them before you can merge.Aborting. git commit -am "your log message, anything at all"
1. 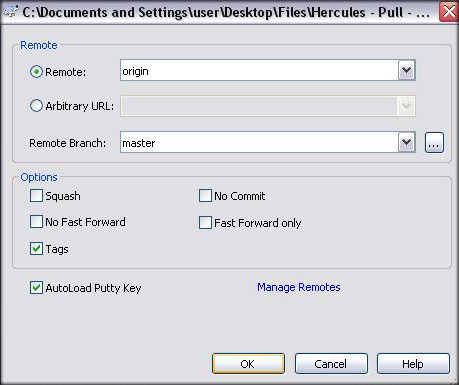 Right click your folder -> Git Commit -> "master"
Bro Git aint working in my pc isnt there any SVN? you can also use tortoisesvn just like before if you prefer the usual way..
why there are rathena and zones folder here ? with 1 should i use ? It's my first time here at Hercules and I have a problem, Git isn't working. I always get this error. 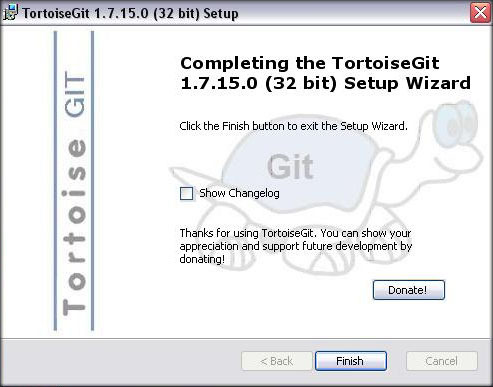 Anyway, I've downloaded it using TortoiseSVN. But, I can't open Hercules-9, Hercules-10 or Hercules-12. I have MS Visual Studio C++ 2010 and 2008 installed in my computer. Just download msysGit. click Open msysGit WebSite. Hi. Thank you. It's working now. @xienne15, please see post #4 on this topic. Your issue is solved in the Git Troubleshooting section of this guide by Ind. But if your using Linux its better to use svn checkout instead of using git, because its easier to merge your svn with the current changes even you have custom modifications in it rather using git. Yes https will correct the issue. Are these two svn repositories equal to each other? Subversion numbers are a bit arbitrary on Git repositories, I don't exactly know why. I myself don't know if they're the last revision numbers, but you could do a comparison with some comparation programs such as WinMerge (supposing you're using Windows) or the diff command (supposing you're on Linux) and see if both folders contain the same files with the same content (maybe except the .svn folder). Should be the same, though, but this intrigates me. Hey man, I followed your instructions and downloaded MSysGit, but I am still getting this error. 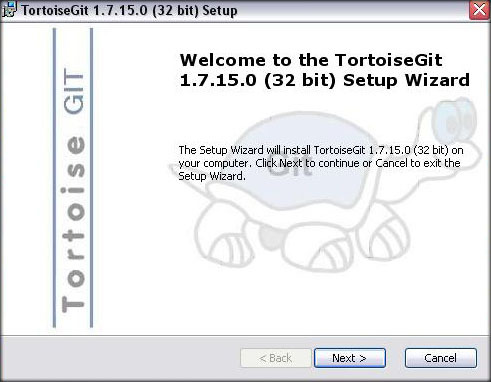 I downloaded and installed: msysGit-fullinstall-1.8.3-preview20130601.exe, I then downloaded and install Tortoisegit from the link that you provided. Hopefully you can help me out with this. Download the Mysgit from the link Jabote's provided from his reply and that should solve your problem.